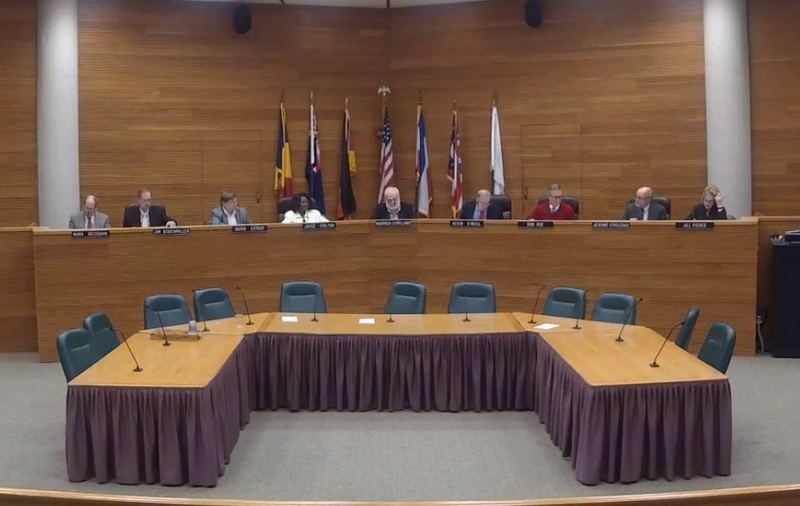 SPRINGFIELD, OH (Feb. 11, 2019) — Springfield City Commission will hear a proposal for the purchase of nine new police vehicles and a resolution related to Phase II of the Community Gardens senior housing project on Tuesday night. Commissioners will hear a first reading on the purchase of nine 2019 Ford Police Interceptors from Lebanon Ford, Inc. The new vehicles will replace those purchased in 2009. Commission will also hear a resolution to support an application for funding by the Neighborhood Housing Partnership for Phase II of the Community Gardens senior living project. Fifty units already exist at the former Community Hospital site at Burnett Road and High Street. The next phase of the $10 million project would add 60 units. “This project is a shining example of the great things we can accomplish when we work together toward a better Springfield,” said Heck. City Commission meets in the City Hall Forum Tuesday, Feb. 12 at 7 p.m.